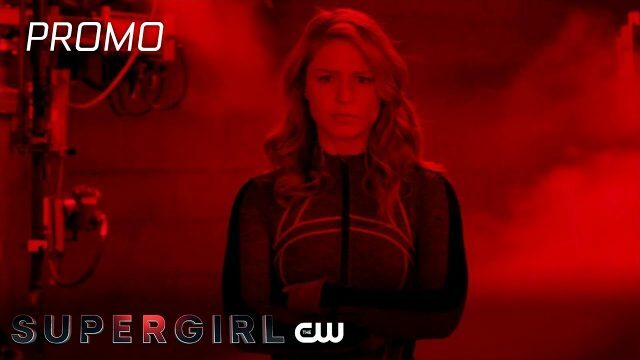 The CW has released the first promo for Supergirl episode 4.16, titled “The House of L,” highlighting Lex Luthor’s secret weapon against the girl of steel. 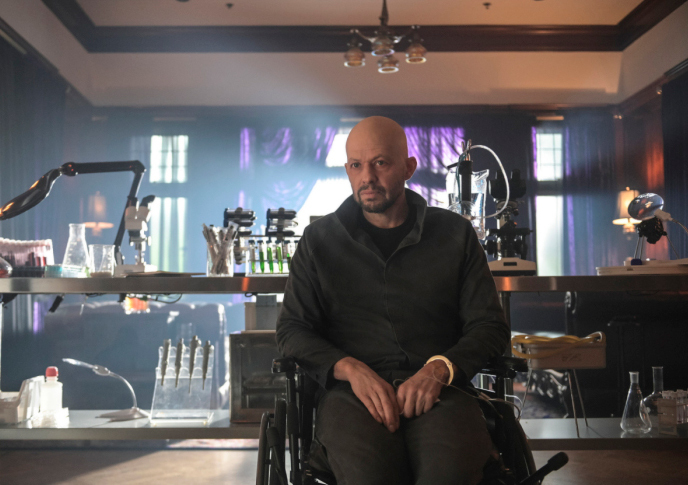 Guest starring Emmy winner Jon Cryer (Two and a Half Men), the new episode is set to air on March 24. Check out the video below!